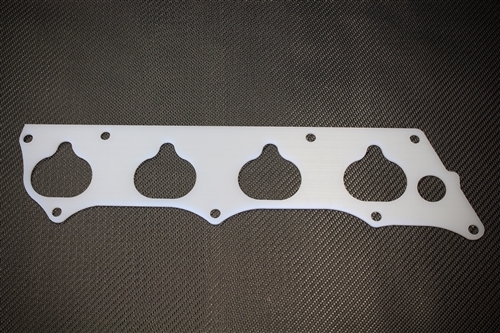 Torque Solution Thermal Intake Manifold Gaskets use a proprietary gasket material that lowers intake temps by reducing heat transfer from the head to the intake manifold. These gaskets can be used to replace factory gaskets and are guaranteed to be leak free and are reusable. Great for all motor and forced induction applications.